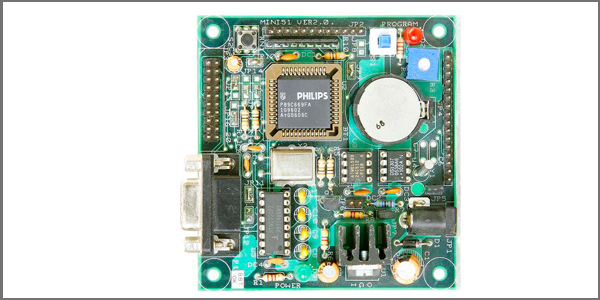 * High Power AVR ATMEGA 32 Development board. 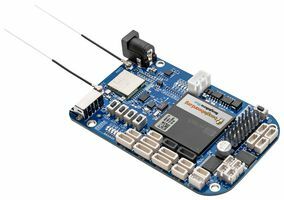 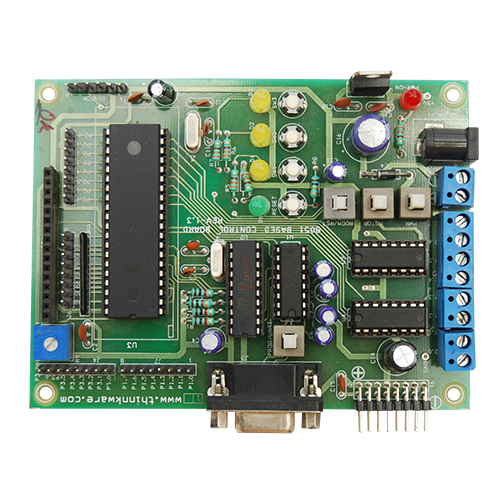 * Can be used with ATMEGA 16 microcontroller. 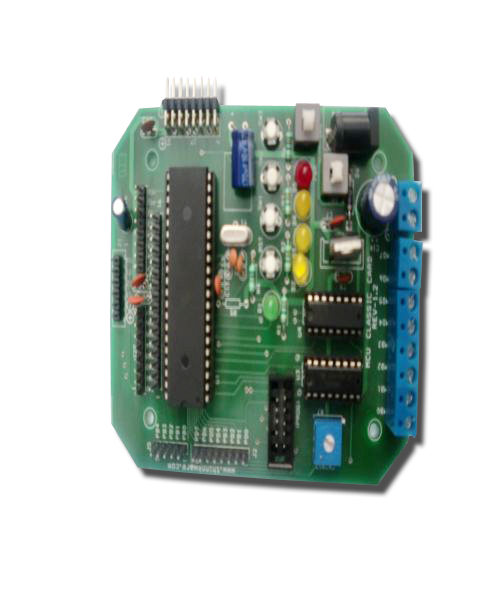 * On Board Voltage Regulator with filters and operating voltage from 6V - 12V. 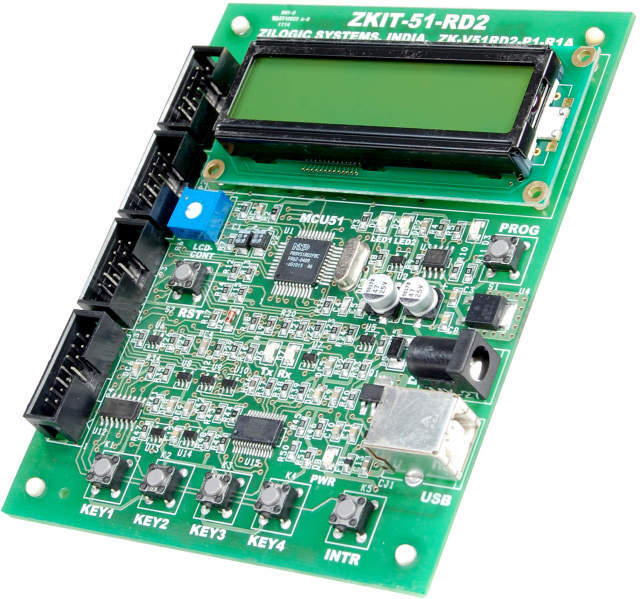 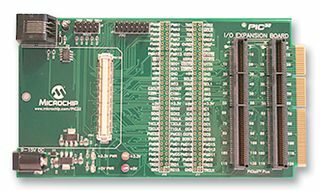 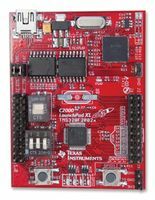 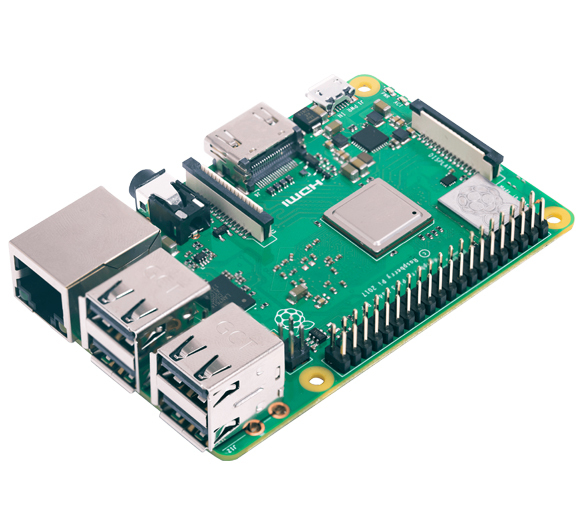 A 32 bit Advance Virtual RISC (AVR) development board for developing and testing various projects.